It’s a sad day in Tyria, as Guild Wars 2‘s most recent patch has fixed a long beloved bug allowing players transformed into quaggans to experience the miracle of dance. Aptly coined the “quaggan rave dance”, the move was performed by jumping in the air and landing while strafing, taking advantage of a bug which would keep the transformed player locked into their fall animation, even after landing. Watch as the popular dance craze is demonstrated by a member of the Guild Wars 2 community below. The reaction from the fan community has been one of resounding dismay, with several threads popping up on the forums and Reddit in protest of the unpopular bug fix, but whether or not the team at ArenaNet is open to quaggans once again being able to experience the wonders of dance remains to be seen. 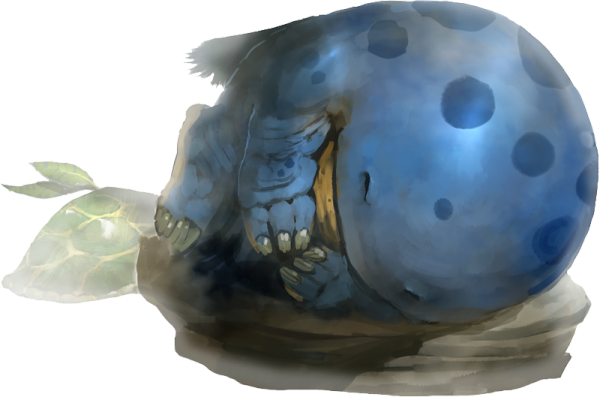 The quaggan race is a fan favorite in the Guild Wars 2 community, and there are several player events organized around gathering in quaggan form. One such event was the Quaggan Waddle for Cancer, which last week helped raise roughly $3,300 for the Canadian Cancer Society as a part of the currently ongoing Pink Day in LA event. With the news that quaggans will no longer to be able to dance, future events like this one will be just a little less magical.